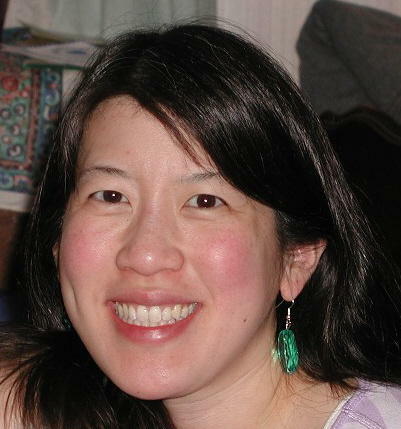 mommy bytes: More video games equals better behavior?? More video games equals better behavior?? In Adam's first grade class, there is a complicated behavior rating system based on color cards. It goes something like this... Everyone starts off with a green card. For their first infraction, they get a yellow card. Then they get a red card and some privileges get taken away. After that, they get a blue card and they have to sit in front of another first grade class for five minutes. And after that, they get a black card and a note sent home for their parents to sign. So something like four strikes and you're out. But if they stay green until lunchtime, they get a star sticker on their chart. And if they stay green until the end of the day, they get another star. Adam is certainly not the best behaved child in his class, but also not the worst (thank goodness!). He is somewhere in the bottom half when it comes to stars. He's had only one note sent home (besides the notes he used to get for not doing his writing assignments). But who is the child with the best behavior? A boy named G. And what is so special about G? Not only has he amassed the most number of good behavior stars, he has also collected the most stars on Super Mario Galaxy. Purely coincidence, you say? Well here's some more evidence. G and L are the top behaved students in the class, and even the girls are behind them. Since it takes quite some time to get up to 90 stars in Super Mario Galaxy, you can safely bet that G plays it a LOT. More than we would ever let Adam play, even with good behavior. The worst behaved boys in the class, C and Z, have only 5 and 4 good behavior stars and no video games at home. Z gets black cards and notes sent home on a regular basis. So from this ridiculously small sample size, you can conclude that the more video games a child plays, the better their behavior in school. Thankfully, Adam has never tried to make this argument with us, as it would never go over. But it does make me wonder. 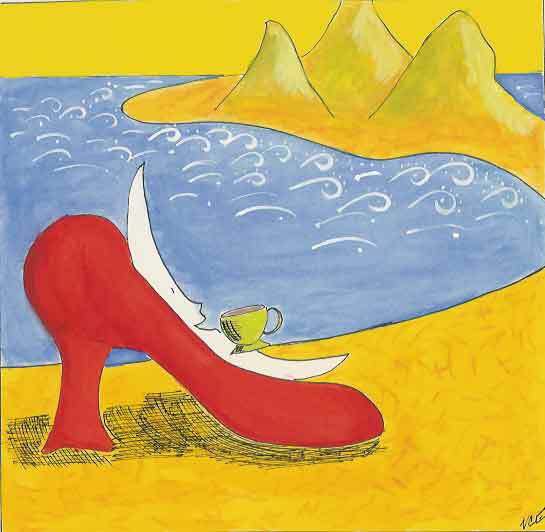 Perhaps the discipline and hand-eye coordination required to do the problem solving and mazes increase self-control. But this goes against my recent post on creative play and self-control, as video games are definitely not creative play. Perhaps these kids play so much that they've become Stepford robots. Or maybe these kids are better behaved because their parents are super hip, having gotten the Wii . Snap out of it! It's not a scientific study by any means, just clear evidence from one classroom that is hard to refute. 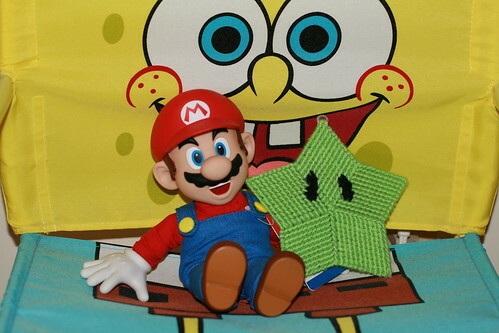 Quick note on the picture: Mario is with a green star that I made for Adam out of plastic canvas and yarn. I didn't have yellow yarn to make a regular Mario star, but Adam tells me the green stars are much better. Or - the boys know that if they were to misbehave - those wii would be taken away! But no matter what - it is awesome that Adam is such a good kid in class! Oh, we definitely take away video games as punishment. But that ends up punishing us the parents more than him because he isn't occupied. He then behaves even worse in stores, restaurants, home, etc. You can't win! What a wonderful analysis. I can't wait to see what you have to see about the PE class and the Wii fit when it comes out! Obviously some families use video games and TV as a babysitter but maybe in these houses it is a reward for good behavior. I know my kids have to "buy" video game time by earning points for chores. You know one thing no one ever mentions is that video games are a great way to blow off steam. (I speak from personal experience as evidenced by me playing video games in college every time finals came around.) Maybe these boys are channeling their aggression into the games?